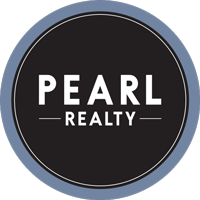 Pearl Realty respects your right to online privacy. When you register as a member of our website, or any of our mobile products, or otherwise provide any personal information to us online, that information will only be used in conjunction with providing you with enhanced services related to the site and mobile products. It will never be sold or shared with any third party.